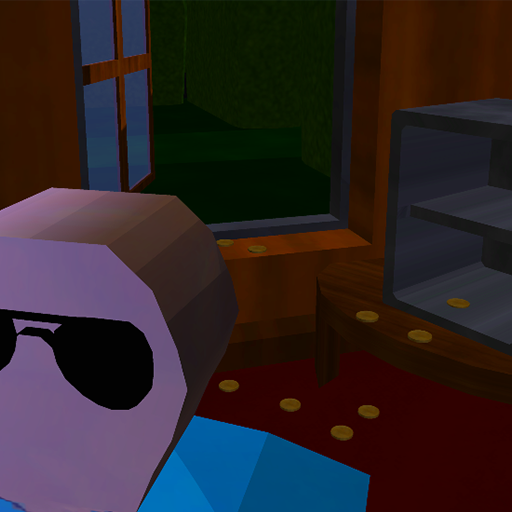 The Burglar is a stealth based loot-em-up game in which the player attempts to grab as much loot as possible in the time limit without being caught. Made in 24 hours as a technical challenge. The aim was to recreate Flappy Bird as faithfully as possible in UE4. A character designed for an existing framework, boasting a full talent tree, equipment sets and eight customizable abilities! Creating these simple games and scenes allowed me to better understand basic programming concepts and the complexity of game engines. A full ARPG style level complete with mechanics and game systems designed to emulate a slice of a full game. 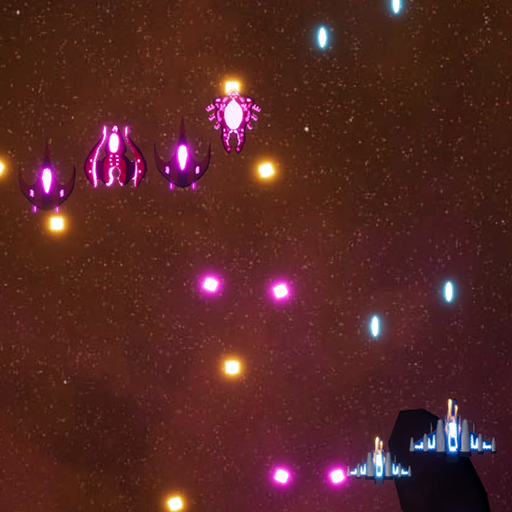 Rogue Space is a shoot-em-up, arcade style game. 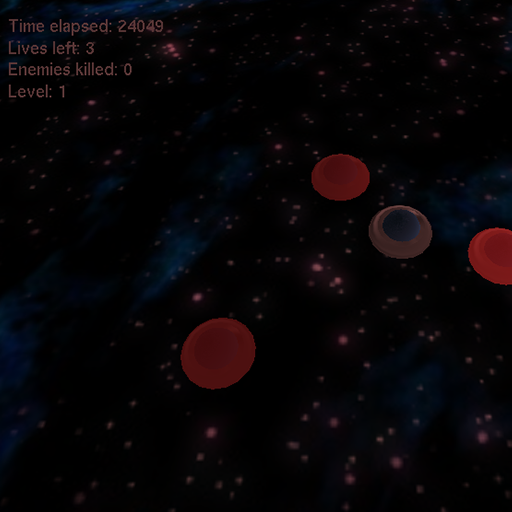 It features multiple upgrades, enemy types and multistage bosses! I have participated in 2 Global Games Jams, creating the wonderful Raftmun and Carmun.